Search Current Sunriver Real Estate MLS Listings! 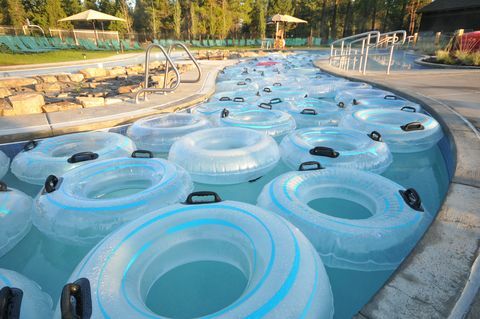 Located just 15 miles south of Bend, the community of Sunriver, Oregon is a 3,300 acre destination resort located on the grounds of former Camp Abbot, a World War II combat training facility. The old "Officers' Club" has been renovated and is now the "Great Hall." And with completion of the Sunriver Lodge in 1968, construction of the first condominiums began. Today real estate in Sunriver consists of 4200 homesites, although only about a quarter of the population are full time residents, with the rest of the real estate being vacation homes. Read More about the Sunriver lifestyle, popular neighborhoods, and schools. 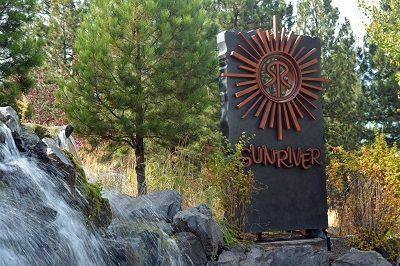 Sunriver is considered to be one of the top destination resorts in the Northwest. With the Cascade Mountains to the west, Newberry Volcanic National Monument to the east, and situated on the meandering Deschutes River, Sunriver boasts a wide variety recreational opportunities including golf, tennis, swimming, horseback riding, kayaking, canoeing, white water rafting, fly fishing, biking, hiking, and bird watching. 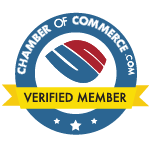 There is also the Sunriver Lodge, Sunriver Village Mall, and Sharc Aquatic & Recreation Center which offer fabulous restaurants, shopping, swimming pools, music and art festivals, neighborhood parks, and a day spa. The community also provides for easy access to the scenic High Lakes and Mt. Bachelor Ski Resort. Whether you want a full time residence or a vacation home, Sunriver has plenty of real estate options to pick from. Home ownership ranges from condominiums and fractional ownership to luxury estates on championship golf courses. Many homes feature spectacular mountain, waterfront, or golf course views. One neighborhood close by and currently offering new construction opportunities is Caldera Springs. This neighborhood boasts fabulous golf and has acres of lakes and miles of streams for kayaking and fishing. Just across the street from Caldera is the exclusive resort community of Crosswater. With 600 acres containing only a few selective home sites, this neighborhood is known for exclusivity and privacy. In addition, Crosswater has a 274 acre pristine award winning golf course that has been part of the PGA Tour. For someone looking for a much more affordable home among the pines, Three Rivers South is just a few minutes drive from the Sunriver Village Mall. With large lots and limited building restrictions, Three Rivers allows for varied home options. Expect to see a mix of stunning log homes to quaint bungalows in this wonderful area of Central Oregon. Sunriver schools include elementary education at Three Rivers K-8 School while high school education is in Bend. Three Rivers School has 366 students fairly evenly dispersed between all grade levels with a student/teacher ratio of just 19 to 1. In the Oregon State overall school rating system from the low 1 to high 5, Three Rivers was ranked 4 as of 2014 and is considered above average for elementary schools. For those students looking for a challenge, Three Rivers does offer a “talented and gifted program” with classrooms focusing on academic conversation to foster critical thinking skills and respectful dialogue. There are also after school music performances by students and several after school sport activities. For high school education, students go to either Summit High School or Bend High School. Summit High School is the newest high school in Bend and offers a largely technological based learning method while Bend High just recently added the opportunity for students to participate in the International Baccalaureate program and receive a full IB diploma.